Testing of mobile apps is very mandatory with regards to the development venture. This challenge increases with the enlarging variants in the mobile apps and the advent of even newer devices. The objective to cater to the needs of a given market and become successful with that user base implies variation in the development technique implemented along with the particular device manipulated. There are a variety of techniques to test on different devices but the prime objective is to forecast the effectiveness of devices which will come at a later timeframe. A wise move is to archive the info once the work on the device is complete. Testing on a real device comes with advantages and disadvantages in the form of money being squandered. Real devices ensure credible and reliable information that can be trusted. Added to that an emulator which is open and free source will be handy here. It can also be interfaced with IDEs and to discover issues better than using a real device. If the condition that the in-house techniques are well augmented with some effective techniques should arise then until then Cloud is seen as the best in testing. It sees its effectiveness in addressing the challenges where accumulating several devices and getting insight regarding the device pool pertaining to the location are done with relative ease. For brands who want to maintain more security in maintaining their data, then the in-house solution is seen as the best fit. This testing type is perfect for testing repeated use cases related to fundamental operations. The results can be subject to re-examination and can be easily predicted. There are several factors within an app that merits attention like the fundamental functionalities, the usage, the navigatio9n and the such. Pertaining to the attractiveness and the aforementioned features, this testing is best suited to give accurate results. Apart from giving deeper insight behind complex test cases, manual testing is also used for reproducing bugs. This testing technique is mandatory seeing that smartphones don’t feature unlimited space for storage purposes. Despite cheap alternatives available to extend existing memory, this is hindered by device oriented limitations. 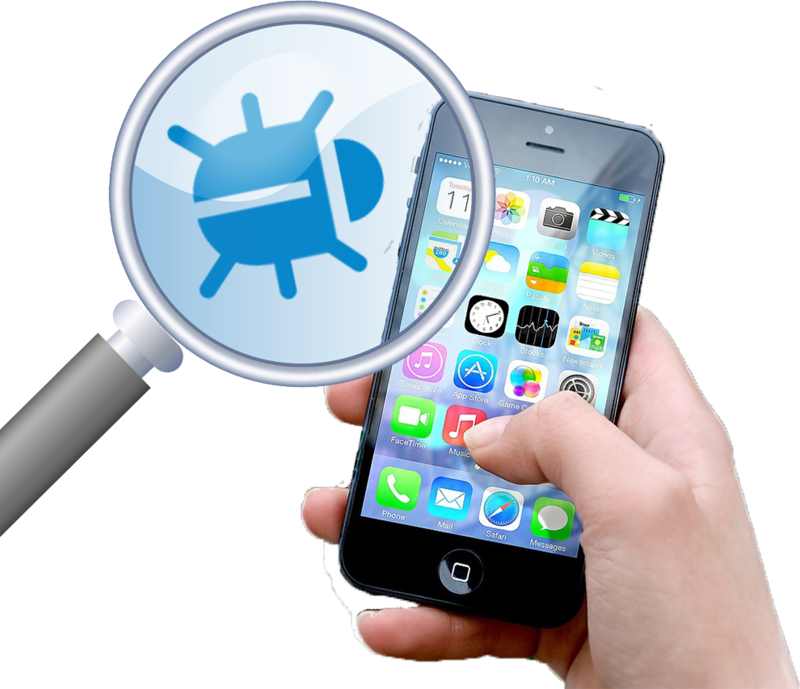 The risk factor is compounded by the distance separating the app cached files from the user content. Seeing the volume of content created, the app will surely need more space as time evolves and traffic increases. Thereby Load testing, stress testing, spike testing and other such variants of Performance Testing are of utmost importance. Every mobile app data is prone to be exposed to internet entities which may pretend to be harmless and benign. This implies verification of security with respect to a new connection and effective encryption of certain aspects. This type of testing requires innovation and creativity in some cases. User Interface is used to generate an honest yet good view of an application. Apart from giving insight on the kind of functionalities and services the application offers, UI is effective when it comes to getting insight on the development of bugs within the application. To conclude, the type of testing strategy to be implemented depends on the type of mobile application that is to be developed along with other factors like the experience and the services offered as well.